bois de vache: "Snow snow snow snow snow snow snow! 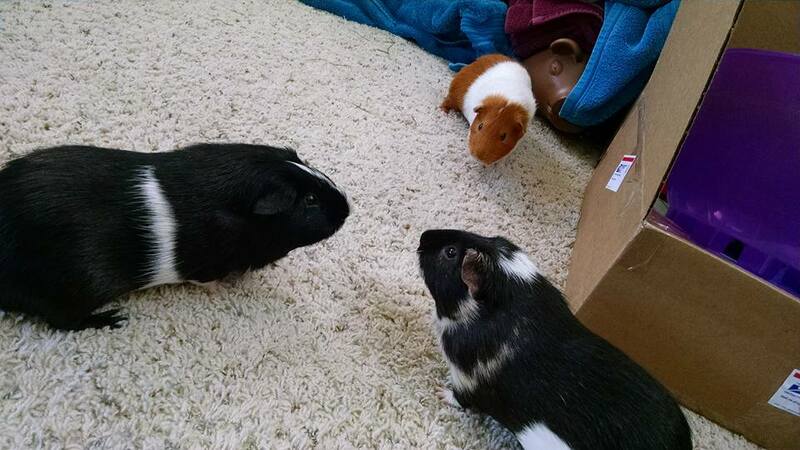 For the seco…" - Guinea Pig Party! Snow snow snow snow snow snow snow! For the second time since 2018 it&apos;s going to snow! It&apos;s almost like the new year reset nature to winter setting!